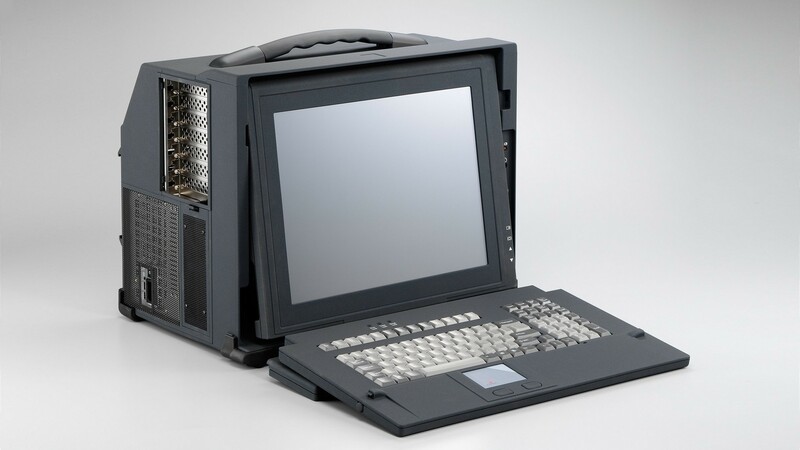 With the ability to integrate standard PC Peripherals and accommodate 7 full-size expansion cards, the TAP portable computer is the most pragmatic solution for mobile applications requiring a lot of room for expansion or storage. It is available in either 15" or 17" TFT LCD screens for a truly rewarding experience. Carefully designed with the user in mind, this rugged and user-friendly platform can be used indoors or outdoors depending on the application's requirement. It is an ideal portable for acquiring data, analyzing protocol, and testing high-speed telecommunications. It supports your standard ATX motherboards and while charcoal is the default color, we also offer this product in a number of different colors. Weight: 27 lbs Width: 17.83"